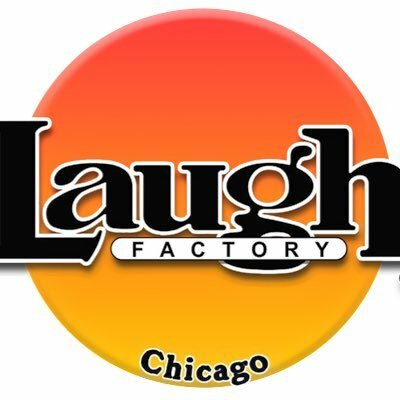 Michael Issac was featured on WCIU The U latest show, Chicago's One Night Of Standup. Issac is a very active comedian/actor. He finds humor in his experience going out with his friends in Boystown. 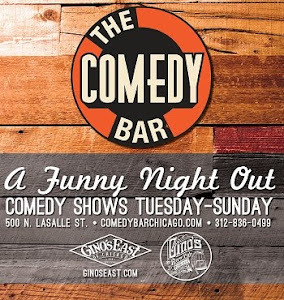 You can catch him performing on all of the latest television shows such as Empire and Chicago Fire as well as all the hottest comedy clubs around the city.